I was first introduced to Astrud's music through the remixes on the Verve Remixed series. My natural assumption was that she's Bebel Gilberto's mother. Apparently, even though she was once married to João Gilberto, Bebel's father (hence the surname), Bebel was in fact the offspring of João and another bossa nova singer, Miúcha. Either way, it all runs in the family. I'd been meaning to delve deeper into Astrud's discography, but wasn't sure where to start, for she rose to prominence as a legendary Brazillian bossa nova singer in the '60s. I decided to just pick the latest compilation album and give it a whirl. And I was bedazzled. 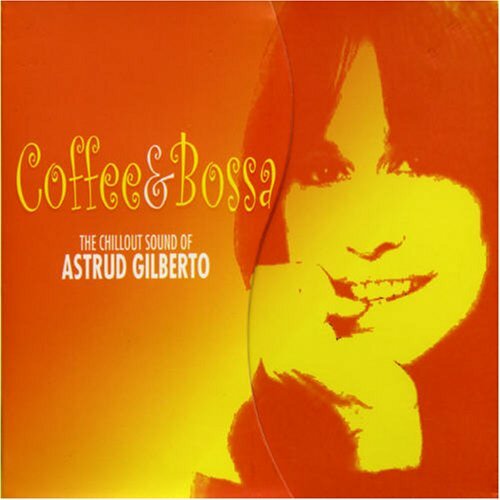 My advice is that if you're still unfamiliar with her music like I was, then "Coffee & Bossa: The Chillout Sound of Astrud Gilberto" is a safe bet for proper introduction. As summer's in the air, it's perfect time to lie down and lounge away your time by listening to some soothing, velvety, authentic Latin music courtesy of Astrud Gilberto. It's like a good massage to the ears. Enjoy some choice cuts below, including what I think is one of the best remixes Koop has done, fitting in the repertoire of both perfectly. 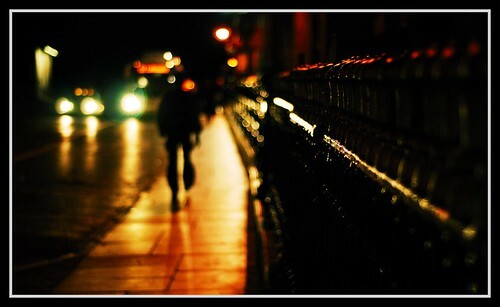 Walk of solitude. Night lights. Strangers passing by. Sounds from the nineties seeping into your ears. Simple kind of bliss.